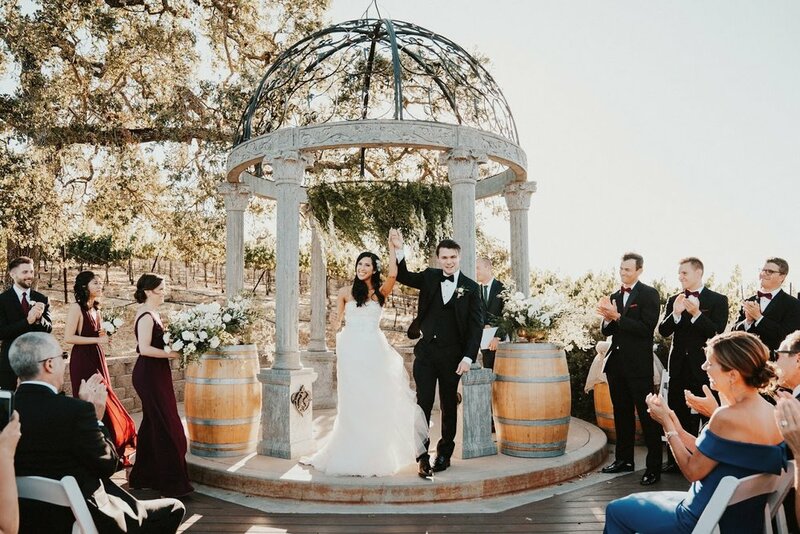 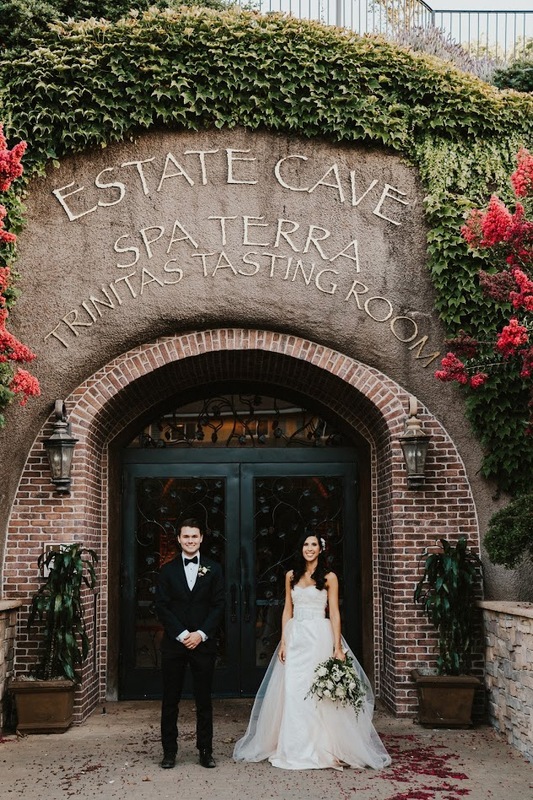 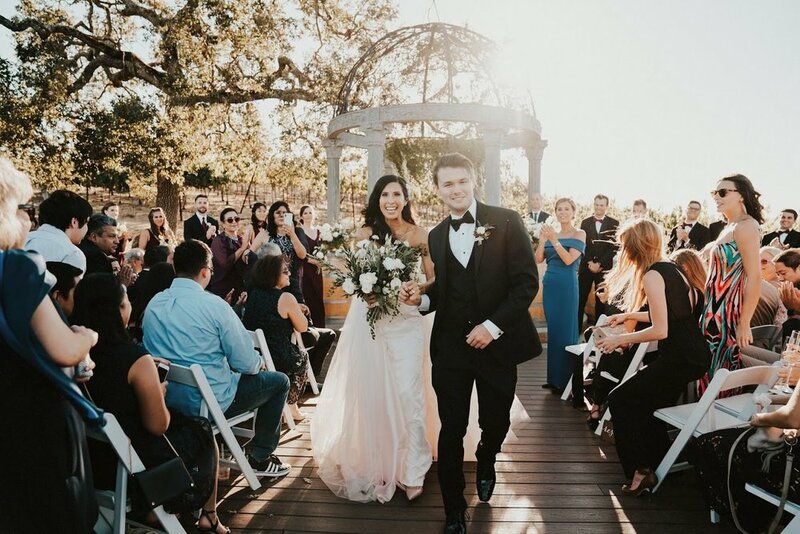 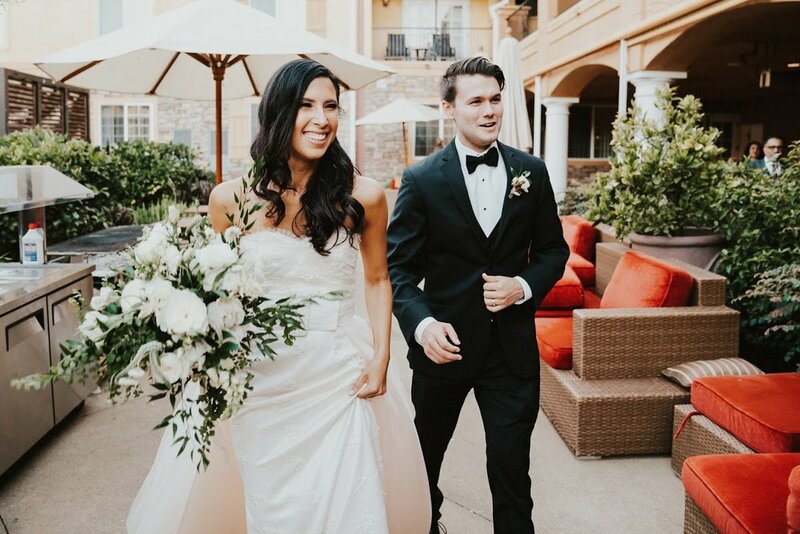 When we first met with Nicole, we knew her wedding was going to be the epitome of a classically beautiful event with little touches of tradition, and personality. 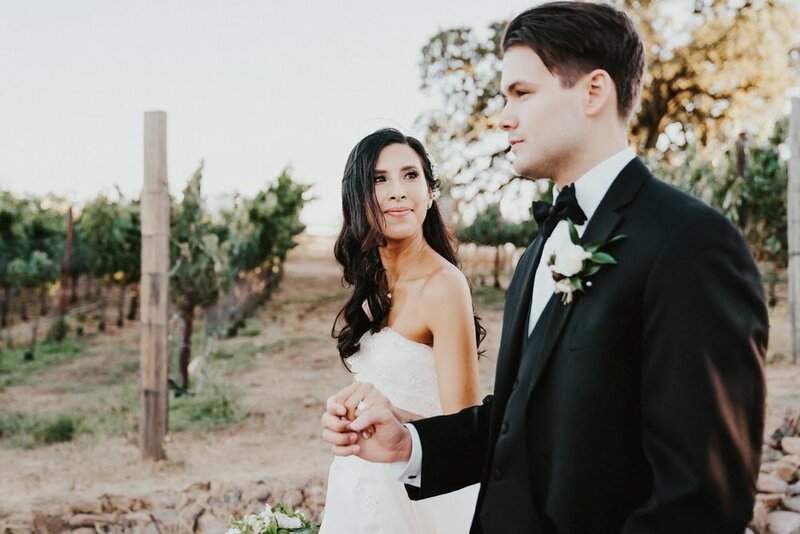 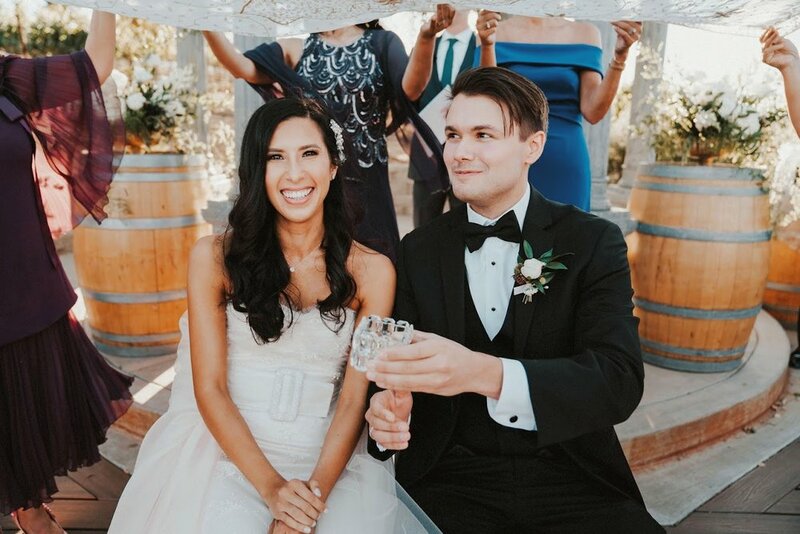 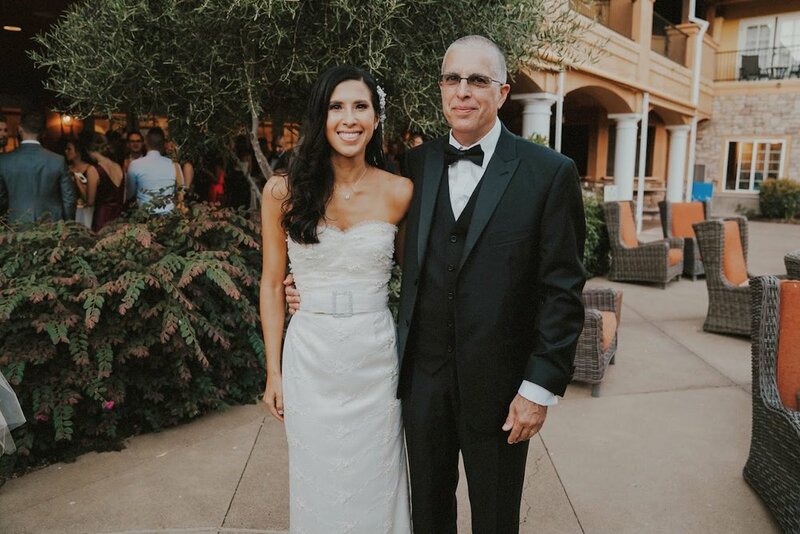 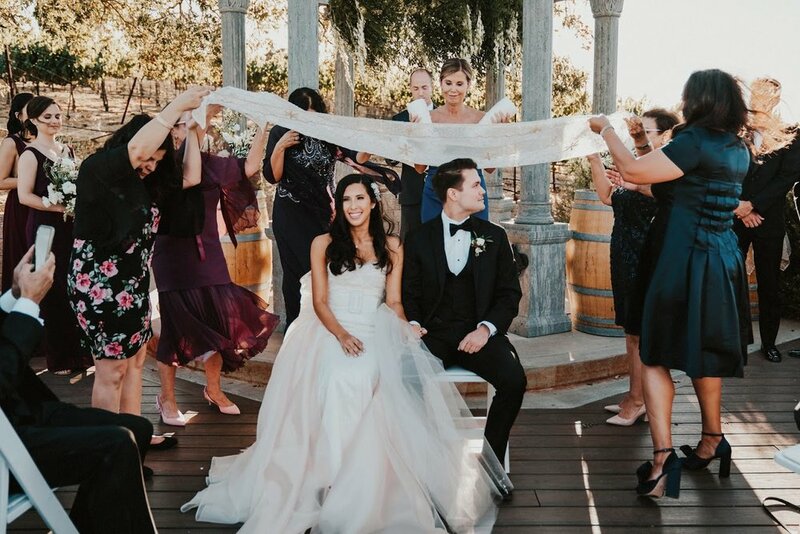 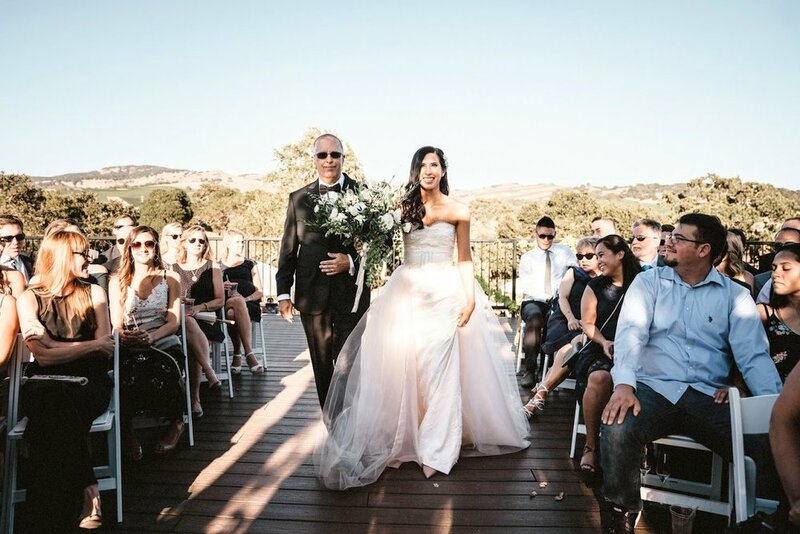 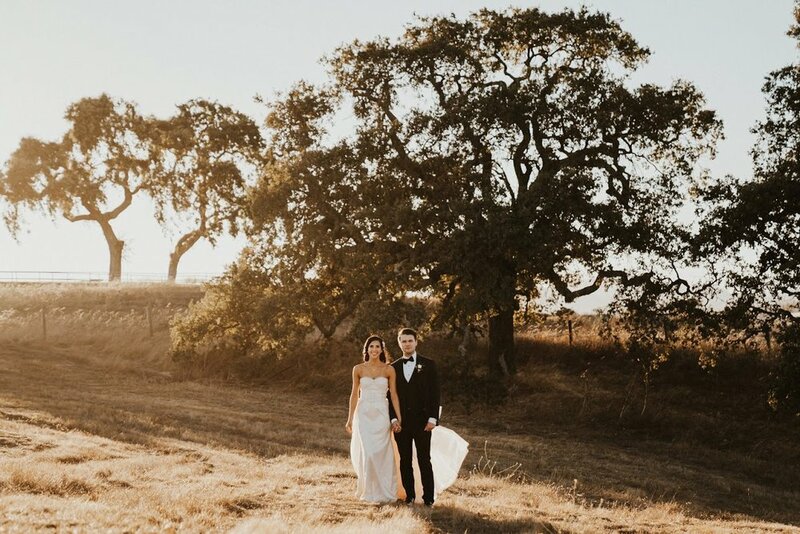 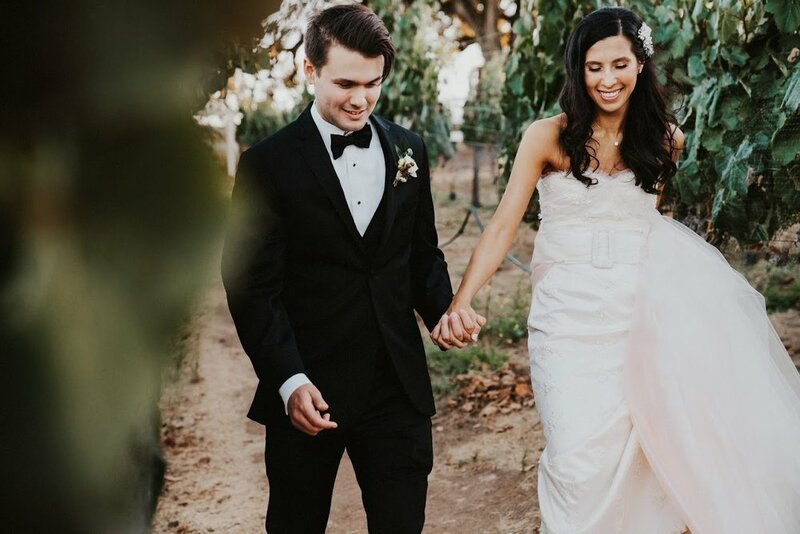 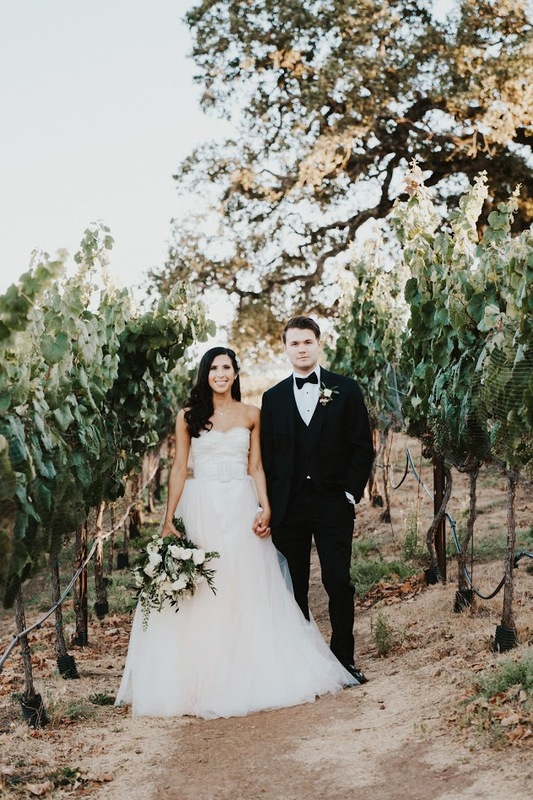 This pediatrician was one of the sweetest, down to earth brides we’ve ever met and just knew that her overall look was going to take her groom’s breath away. 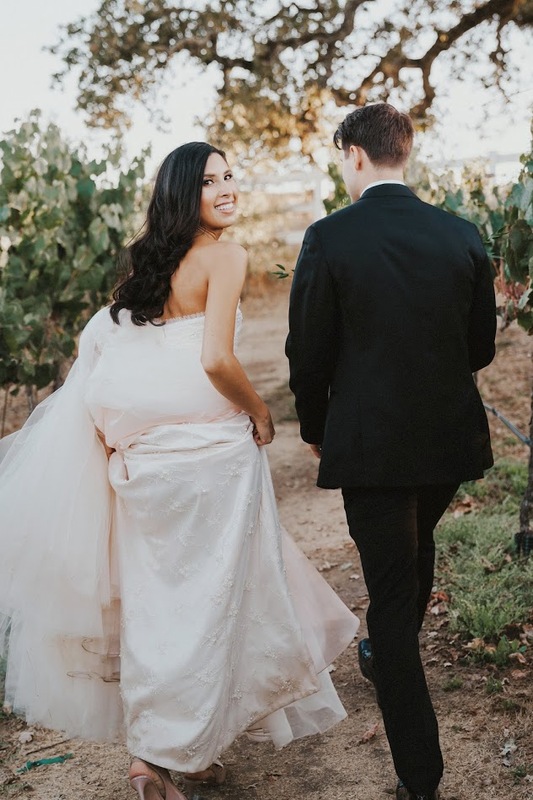 A vintage-inspired Hollywood wave and glowing, enhanced makeup would perfectly pull her entire look together and once we saw the complete look, we were not disappointed. 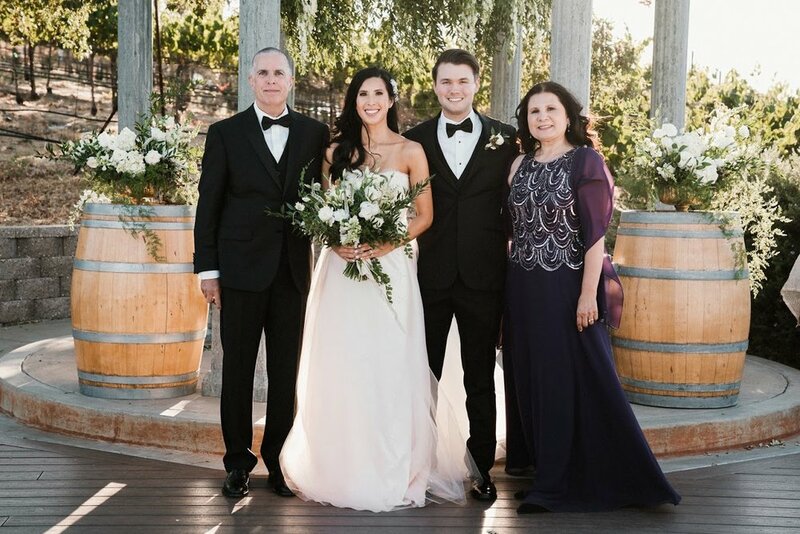 Nicole and Brad took their wedding as the perfect opportunity to honor their families and traditions, while creating a new one for just the two of them. 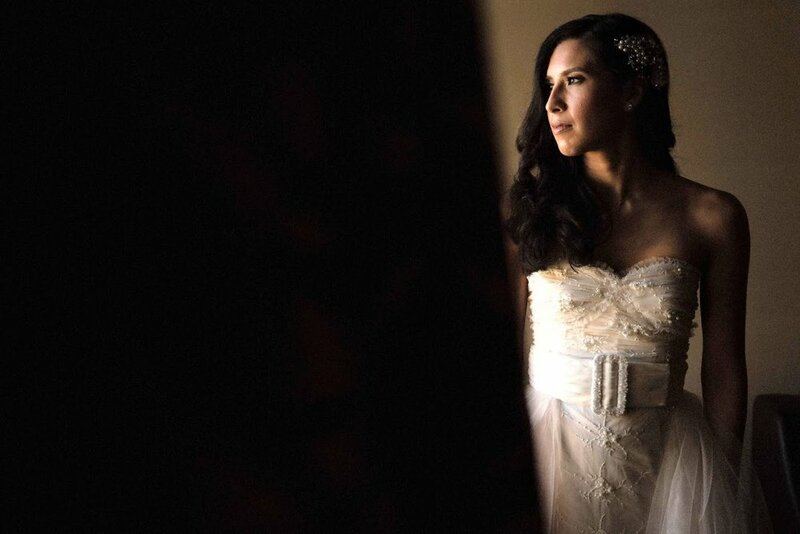 What was really special was Nicole’s dress was designed by her grandmother, who is a dress designer in San Francisco. 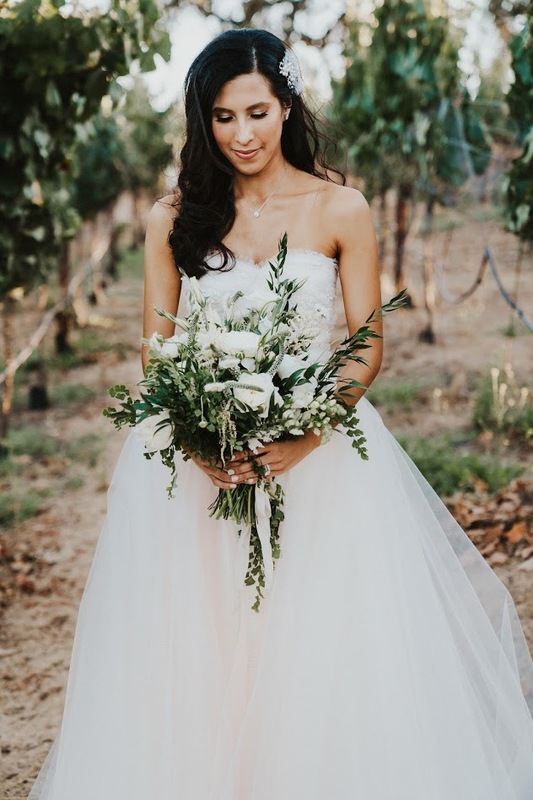 The beautiful blush gown had several pieces that were detachable to reveal a new outfit for each segment of the night. 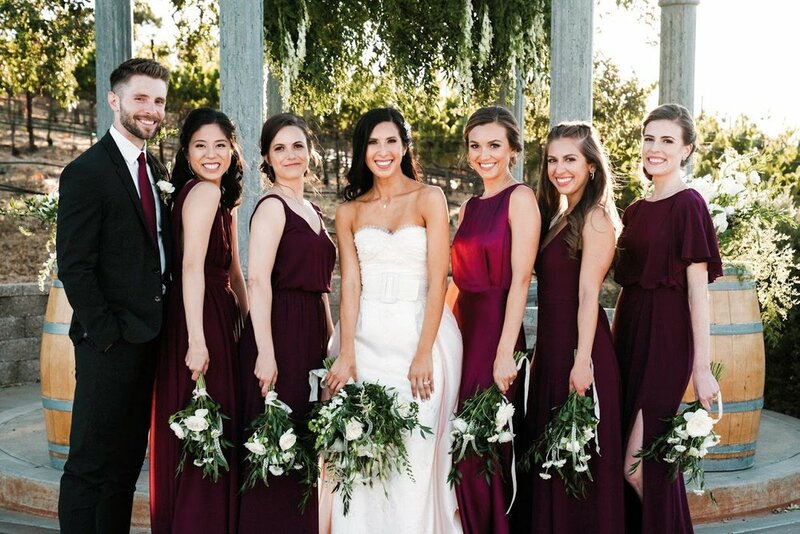 Along with her bridesmaids’ wine colored dresses, it made for a perfect color palette for a autumn wedding. 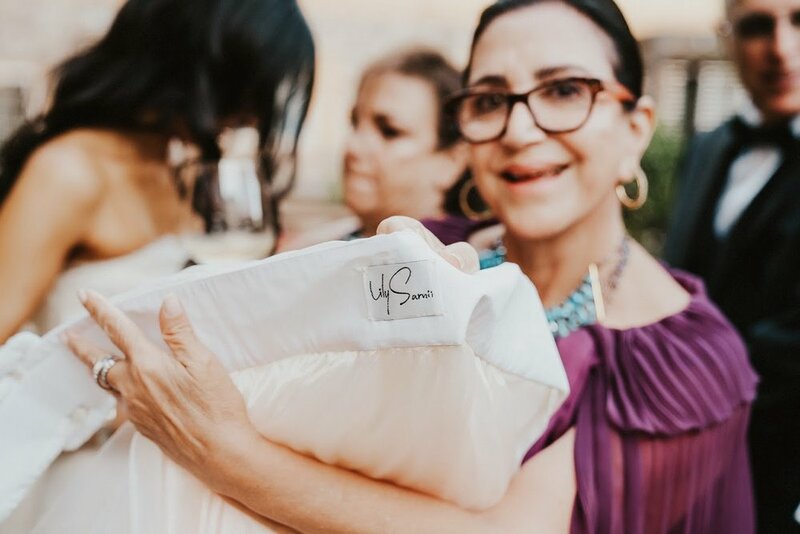 We are truly so blessed to have such intelligent, sophisticated, kind clients who not only have are extremely beautiful, but they are just the nicest people I could ask to work with. 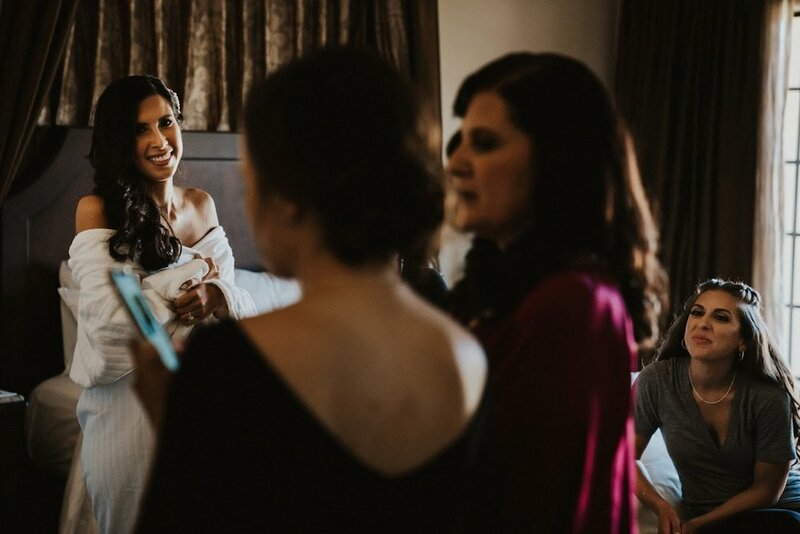 Brides like Nicole are why we get up in the morning. 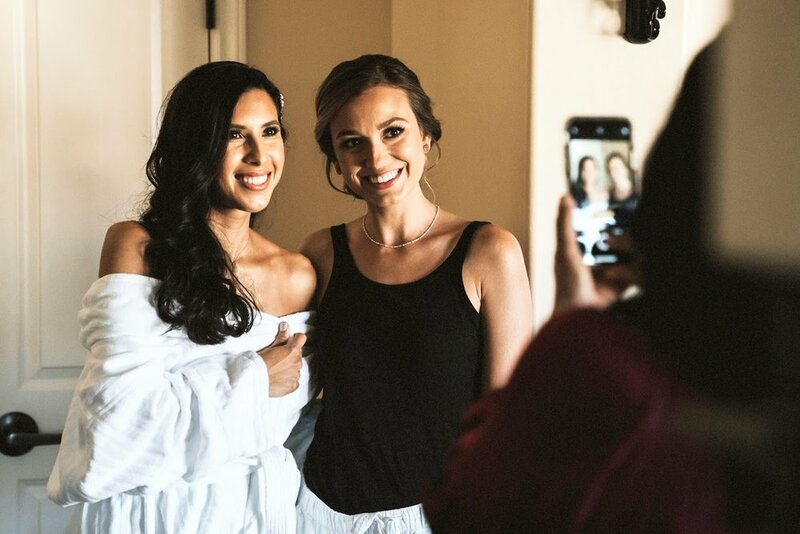 Women like her truly inspire us to create beauty that reflects who they are and that they will look at in 20 years and reminisce on how beautiful they looked and felt. 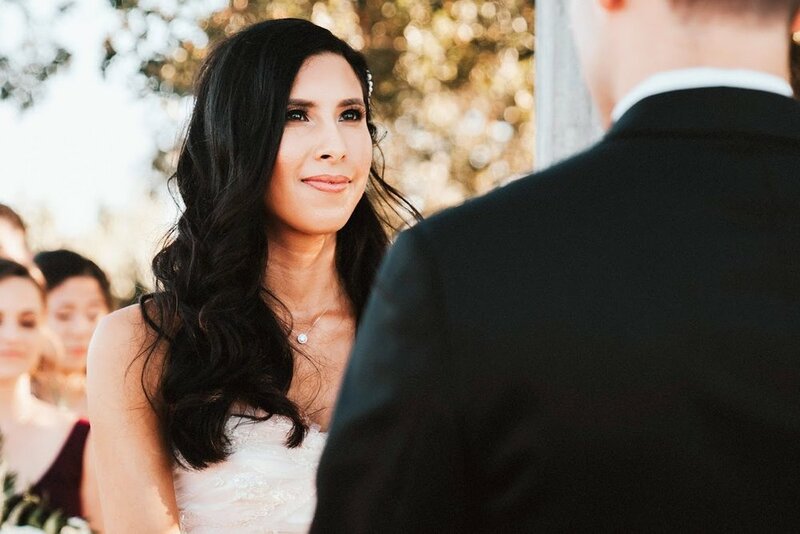 Thank you so much Nicole, we wish you all the love and best wishes on your marriage.